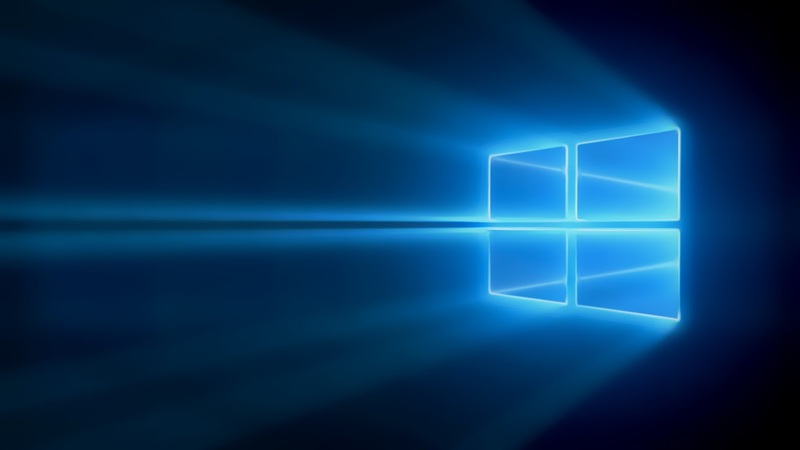 How do I get Windows 10 Mobile update? 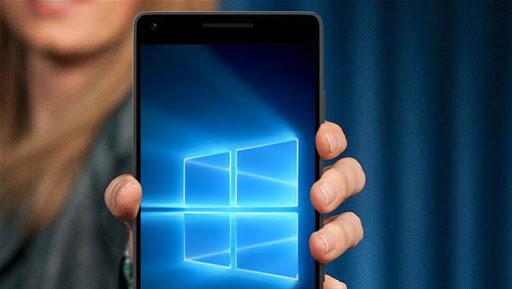 Microsoft working with phone manufacturers and mobile operators to make Windows 10 Mobile available to supported Windows Phone 8.1 devices as an update. Is the update available for my device? To check if the update is available for your device, install and run the Windows 10 Update Advisor app from the Store. If you don’t have enough storage space on your phone to download and install the update, the Windows 10 Update Advisor app can help you create some space by recommending files that you can temporarily move to OneDrive or an SD card, if one is installed. For more info about the app and how to get it, see Windows 10 Update Advisor app. If you upgraded your Windows Phone 8.1 device to Windows 10 Mobile, you might be able to use the Windows Device Recovery Tool to go back to a previous version. After you install Windows 10 Mobile, your device will be set up to automatically download and install updates when they become available. For more info about what’s included in updates, see Windows 10 Mobile update history. Why won’t my device update? If you’re having problems downloading or installing the update, wait a few minutes then try again. When installing the update, it’s a good idea to make sure that your battery is fully charged (or plug in your device), use a WiFi connection instead of a mobile data connection, and create some space by removing files that you no longer need.